Generally, I have heard about 'berries' and fish help in memory. Fruits & Vegetables; colors for boosting memory are dark red, blue and green. 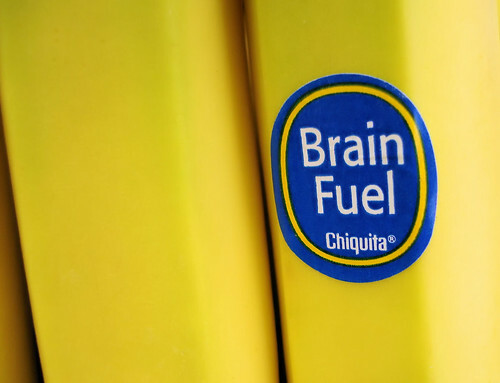 More details here: '5 Foods To Remember For Better Memory'. So are there any specific foods you take to better your memory? I would love to hear from you! Leave me a comment.